Zimmatic centre pivots provide farmers worldwide with the best quality, highest performing irrigation systems. 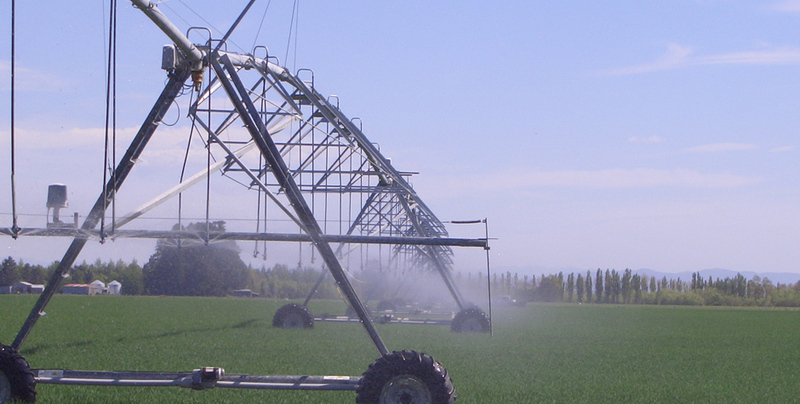 Zimmatic are at the leading edge of research and development within the irrigation industry. 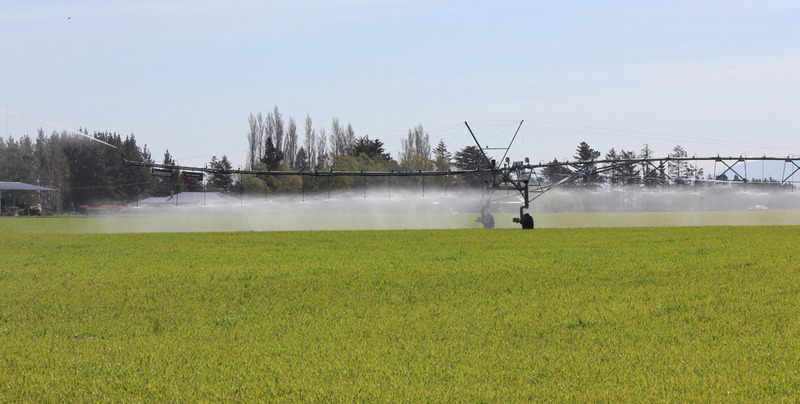 Year after year, these systems have proven themselves in varying types of land, cropping situations and irrigation requirements. This is because of our dedication to service and unique design features including. 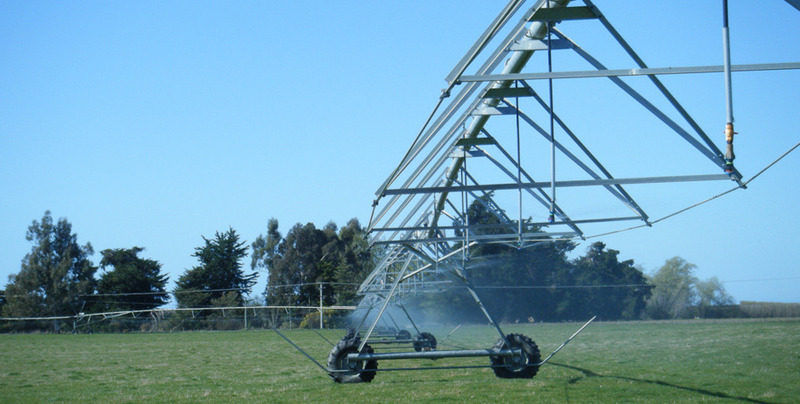 The superior construction of our pivot points, support structure and towers provide you the stability where it counts the most. 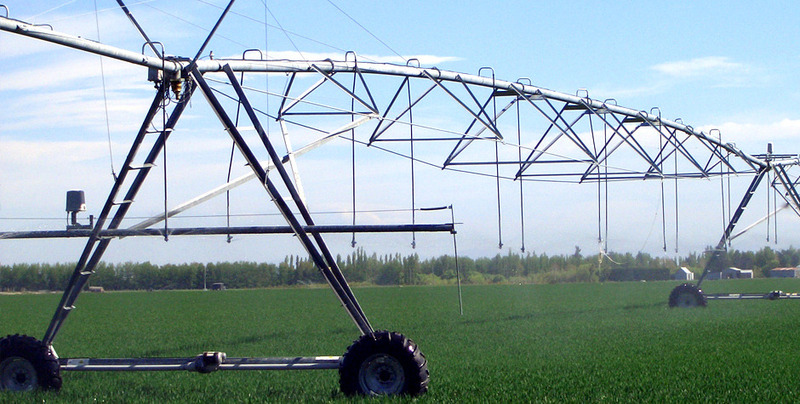 Zimmatic’s pivot structural designs include some industry-leading features including our exclusive Uni-Knuckle connector, exclusive split coupler, exclusive formed outlet to eliminate leaking and rust and external collector ring that eliminates water flow restriction. Every component is designed for peak reliability, performance and efficiency. Zimmatic drivetrain technology continues to set all industry standards for efficiency and longevity. Our centre drive and gearbox designs save energy costs while extending the life of the drivetrain. With the high efficiency features of drivetrain design, it’s easy to see why our centre drives have logged more than 500 million hours of operation. 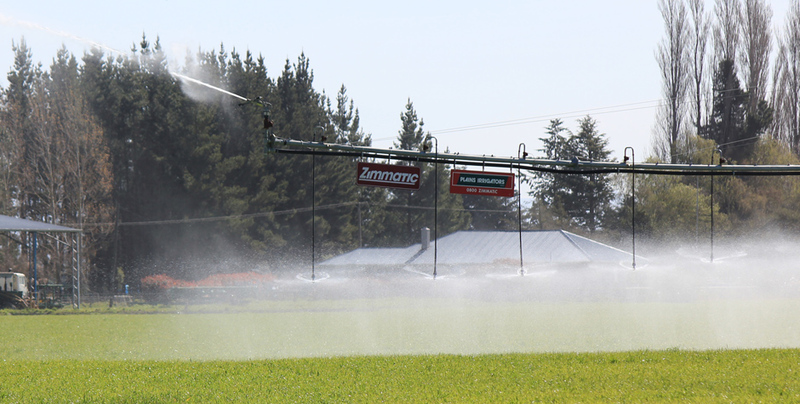 Zimmatic offers a complete line of advanced Grow Smart irrigation control systems that utilise the most up-to-date computer technology. 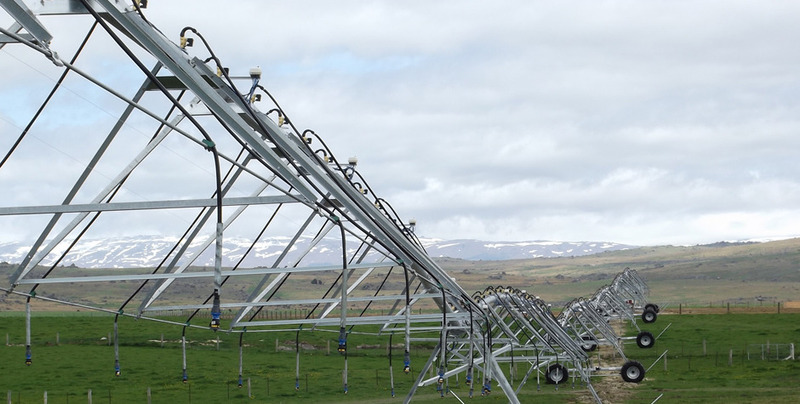 These systems allow you to remotely program and monitor pivot operation more efficiently, saving you time, labour, water, energy, chemicals and money.